Suva’s Civic FC and Bureta FC will enter into the finals of the Vodafone National Club Championship undefeated and topping their respective pools from the Southern Zone. 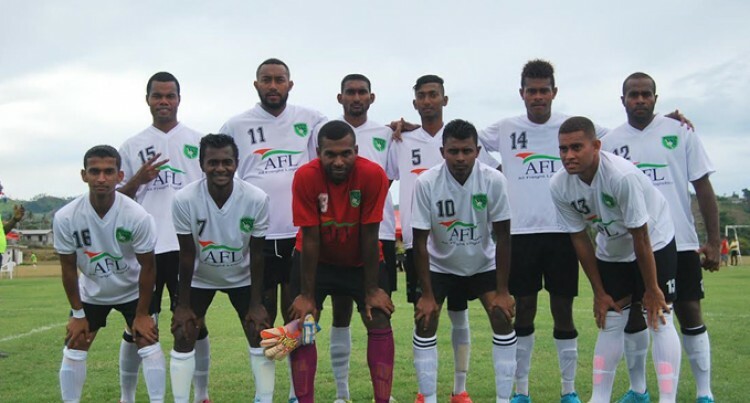 Bureta FC which has the services district reps with the like of Tevita Koroi, Tomasi Uculoa,Shahil Dave, Sairusi Nailabu and Ivon Kumar while Civic FC has Jale Dreloa, Setareki Hughes, Filipe Baravilala, Waisake Navunigasau, Don Raju , Kelvin Naidu and Kaliva Tivulu. The Shahil Dave captained side drew 0-0 against Kasavu FC of Rewa and defeated Lokia Landing 1-0 in the final match to qualify. Former Suva rep David Matavesi scored the winner for the Bureta FC. The Waisake Navunigasau captained side thrashed Waidalice FC 5-0 and won 2-0 against Calia Eagles FC of Navua. From the western zone Blues FC of Nadi and Ba’s Nailaga FC are also undefeated. Vodafone National Club championship pool matches will be played at Ratu Cakobau this Friday and Saturday and the semi-finals and finals will be played at Fiji FA Academy Ground in Vatuwaqa on Sunday.